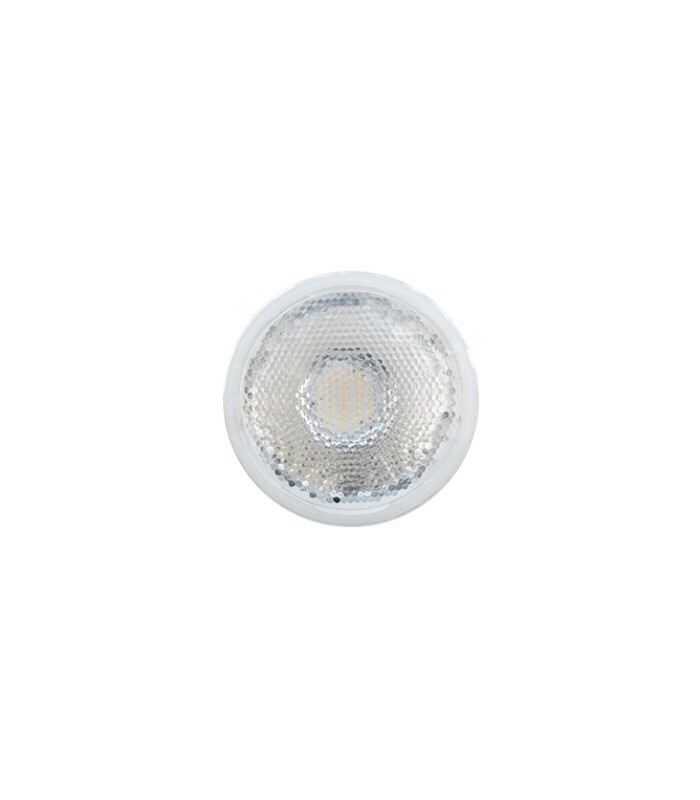 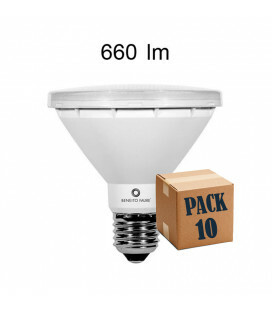 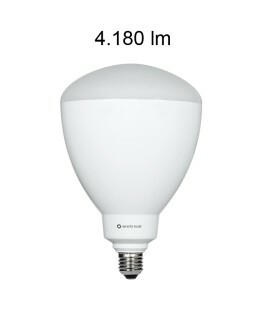 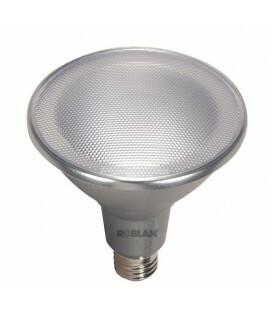 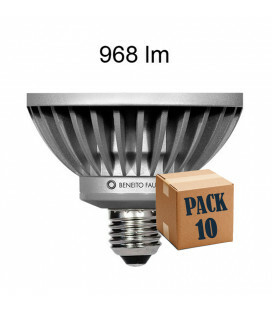 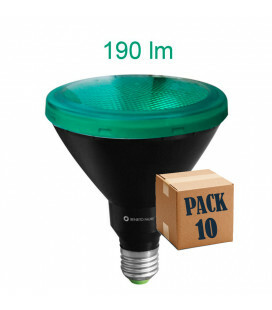 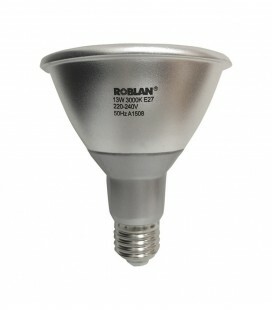 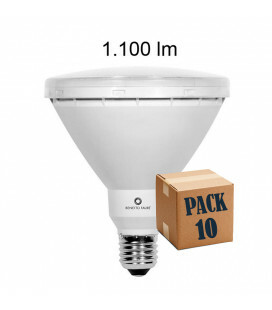 LED Lamp PAR38 power 15W socket E27 Angle 30º IP65 by Beneito Faure. 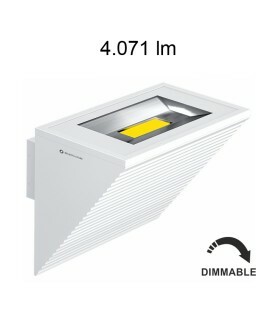 For profesionnal and outdoors use. 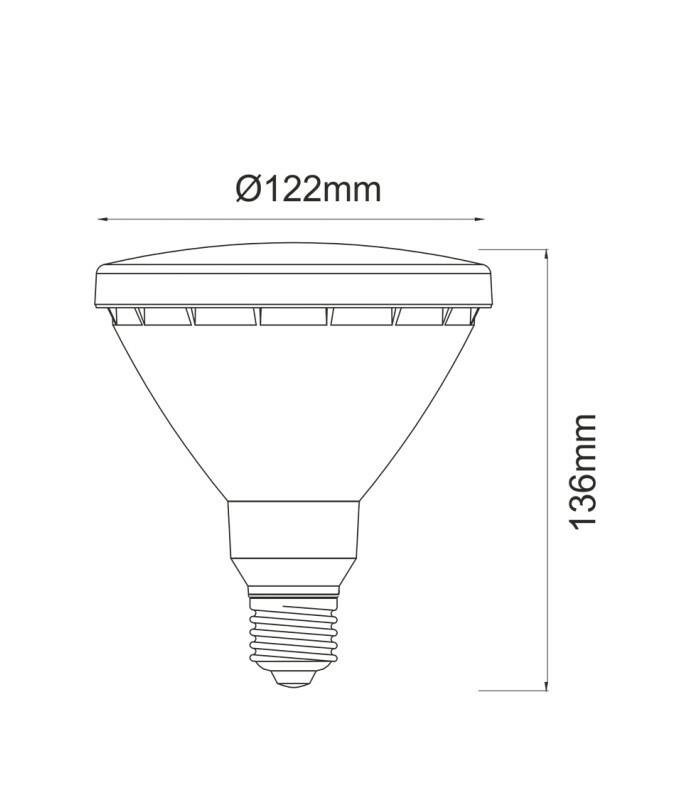 Measurement: 136 x 122 Mm.